The summer is such a fun season to play with colors. The ocean, the beach, all the exotic cocktails, and fruits are a major inspiration that we can easily transfer in our style. 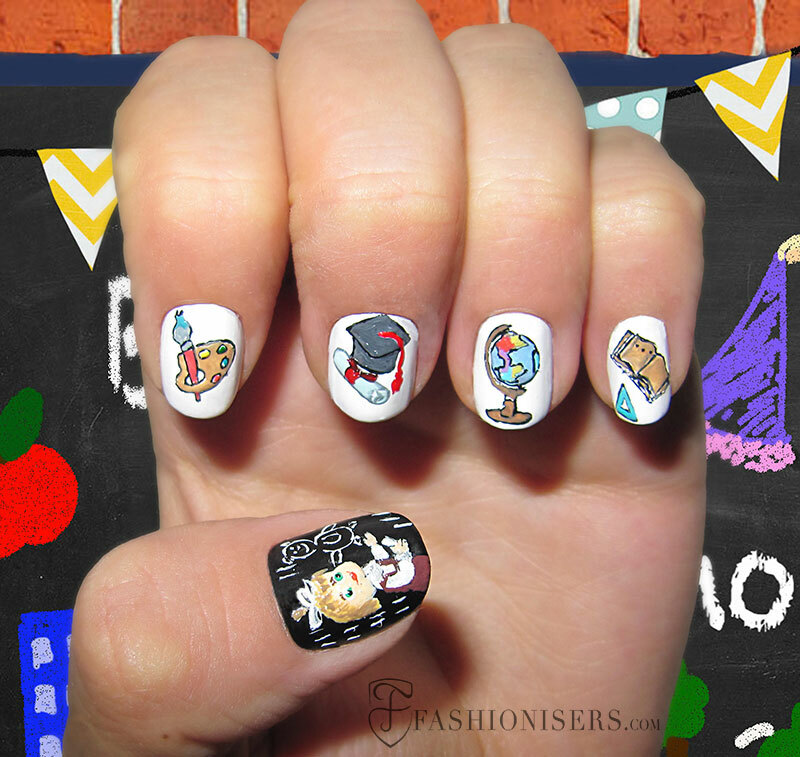 When it comes to nails it’s safe to say that almost anything that you can imagine can be translated into nail art and still be wearable. 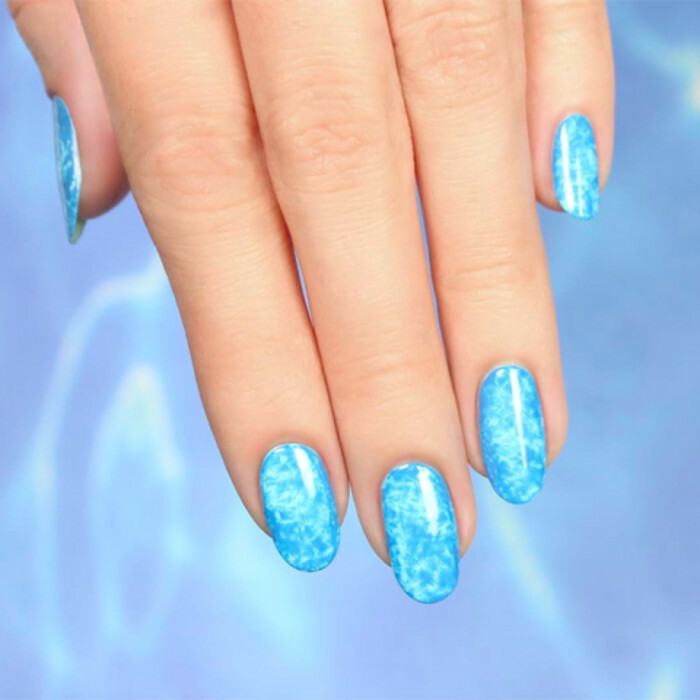 Opposite of the summer makeup trends that sometimes are too dramatic and unconventional for the everyday life, the nail art allows you to get more creative with the wearable designs. We all love pool parties in the hot summer days. Most of us like to take a lot of pictures and show off on Instagram. Make sure your nails are on point too! 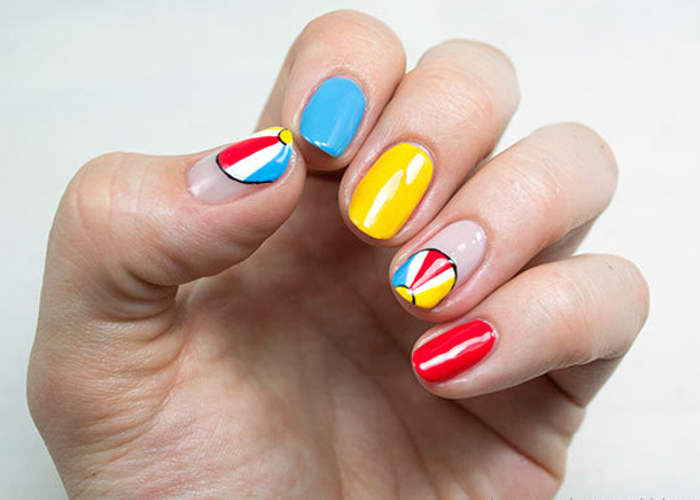 This pool-inspired nail design is a perfect addition to your pool-ready look.